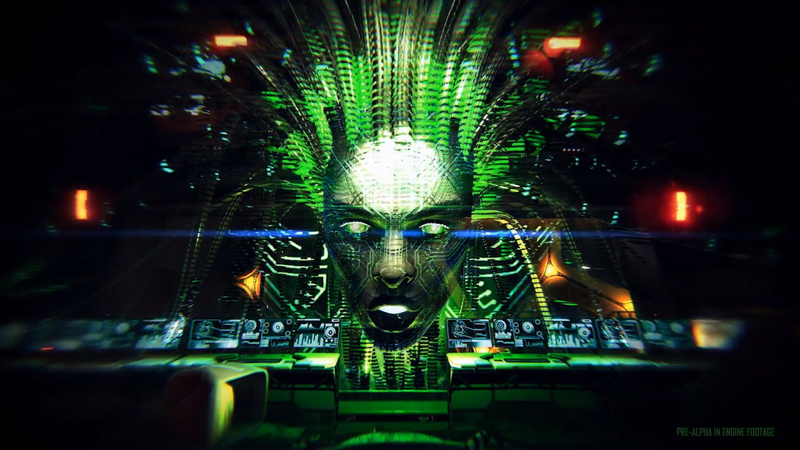 Otherside Entertainment has twitterpated legions of fans with last night's release of a new System Shock 3 trailer during the Unity Keynote at the Game Developers' Conference in San Francisco. The trailer features pre-alpha gameplay footage and showcases a dark, edgy mood. If you were hoping for release information, well, sorry about that, but at least we have a trailer and some sage words from Warren Spector.